Selling Chicago's North Shore - Lake and Cook Counties - one home at a time. I provide all of my clients first class service, value and results! If you are looking to relocate, buy a new home, sell your existing one, or just want to chat about the market, I can provide the guidance you'll need to get your home sold and make the transition into your new surroundings effortless. Primarily Lake Forest, Lake Bluff, Libertyville, Winnetka, Wilmette, HIghland Park, Glencoe, Deerfield, Lincolnshire, Northbrook, and Glenview. Please ask me about other areas that I sell. A home often symbolizes family, rest, and security — it’s not just four walls and a roof. Because of this, home buying and selling can be an emotional undertaking. And for most people, a home is the biggest purchase they’ll every make. Having a concerned, but objective, third party helps you stay focused on both the emotional and financial issues most important to you. 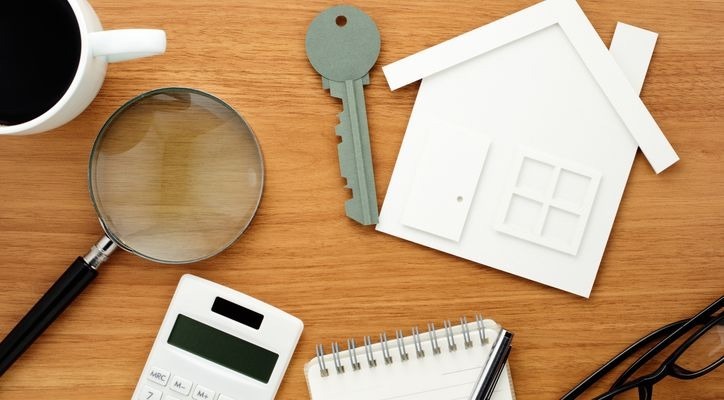 Buying or selling a home usually requires disclosure forms, inspection reports, mortgage documents, insurance policies, deeds, and multipage settlement statements. A knowledgeable expert will help you prepare the best deal, and avoid delays or costly mistakes. Let's talk about your real estate goals. There is no cost, no pressure, and no obligation. Most people buy and sell only a few homes in a lifetime, usually with quite a few years in between each purchase. Even if you have done it before, laws and regulations change. Realtors, on the other hand, handle hundreds of real estate transactions over the course of their career. Having an expert on your side is critical. Selling your home can be one of the most significant and demanding decisions of your life - with perhaps your biggest financial investment at stake. You will need to price your home correctly, prepare it for showings, market it to buyers and real estate agents, and negotiate your sale terms. In other words...you need a great Realtor. One of my goals in selling your home is "no surprises" - take a look at my SELLER'S PAGE to learn what you can expect from me as your Realtor. Get accurate, real-time information about the area, lifestyle and market - as well as the local connections and experience necessary to ensure your home purchase will go smoothly. As a buyer, it costs you nothing to hire me to help you find and purchase a home!